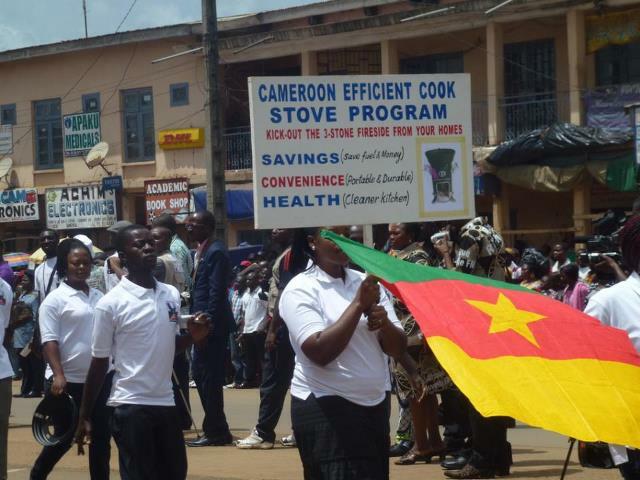 25 May 2016 –Monday, 12th April 2016 marked the start of on-site monitoring activities for the Côte d’Ivoire and Cameroon Efficient Cookstoves Clean Development Mechanism (CDM) Programme of Activities. The Programme operated by Envirofit International Ltd, moves closer to achieving issuance of Certified Emission Reductions (CERs) for monetization in the carbon markets. The first part of the monitoring activity entails expert site visits to the stove user households. During the household surveys the usage patterns of both the efficient stoves and the traditional stoves, if any, are investigated. Then water boiling tests are carried out on sample stoves to determine their thermal efficiency, a key parameter that is applied to estimate emission reductions. The findings are incorporated into a monitoring report that undergoes independent review. Carbon Africa plays an advisory role in the monitoring, reporting and verification activities of the programme. The UNFCCC CDM webpage for the PoA can be found here.